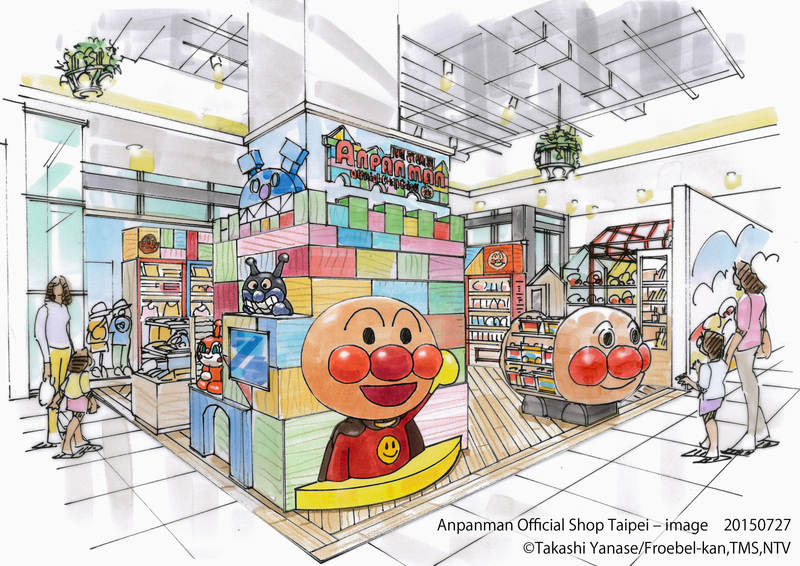 The first overseas shop specializing in goods from the popular anime character Anpanman is set to open in September in Taipei, with many goods available exclusively at the outlet to attract local families and tourists, toymaker Bandai Co. said. Anpanman (an-bread man), a superhero whose head is a bun filled with an bean jam, is one of Japan’s most popular anime characters. He is also popular in Taiwan where the television animation program “Soreike! Anpanman,” known locally by the title “Mien Bao Chao Ren,” started broadcasting in 2000, said Bandai. 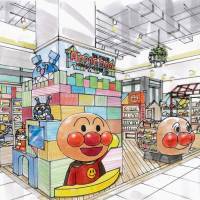 The Anpanman Official Shop Taipei, which is set to open Sept. 10 at the Shin Kong Mitsukoshi shopping mall in the Xinyi district, will also feature a play area for children. The outlet has been co-established by Froebel-kan Co., which publishes the Anpanman series picture books, animation production company TMS Entertainment Co. and Nippon Television Network Corp. The shop will be operated by Bandai Namco Taiwan Co., the company said.